Waypoint Delivery is a professional Freight Forwarding Company who has been giving all type of logistics support successfully and to the full satisfaction of its valued clients. We always look to provide excellent, quality service with proposed functionality to match client’s concept. Our qualified and experienced team of professionals is committed to helping you to build your business in the future. 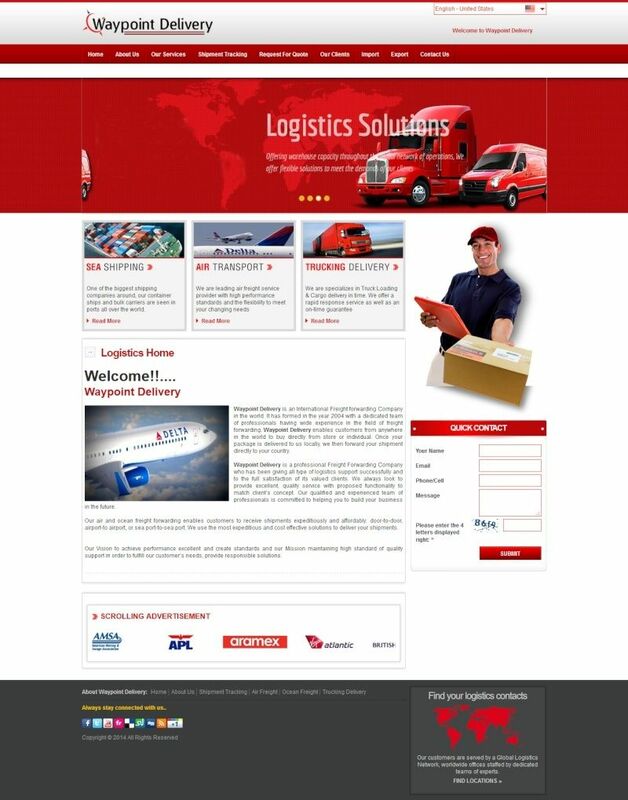 Waypoint Delivery is an International Freight forwarding Company in the world. It has formed in the year 2004 with a dedicated team of professionals having wide experience in the field of freight forwarding. Once your package is delivered to us locally, we then forward your shipment directly to your country.